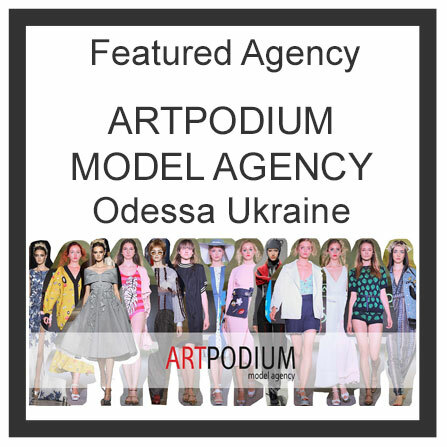 ArtPodium Agency - the leading model agency of Odessa, founded in 1995, for many years, holds the first position among model agencies of the South of Ukraine with a huge margin. 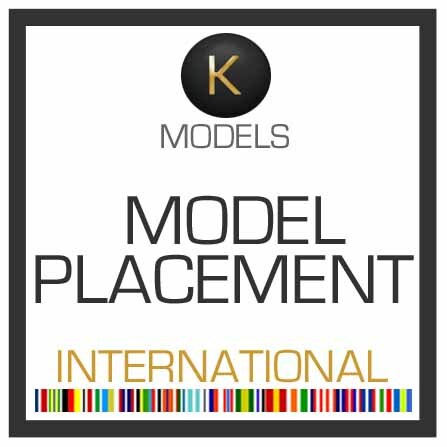 ArtPodium Agency is focused exclusively on the long-term construction of a career of high fashion models abroad. 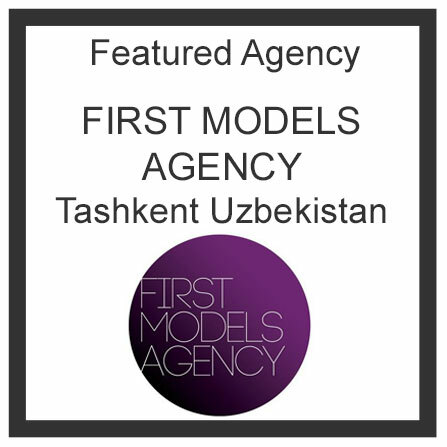 Has partners in Milan, Paris, London, New York, Tokyo, Barcelona, ​​Shanghai, Athens. 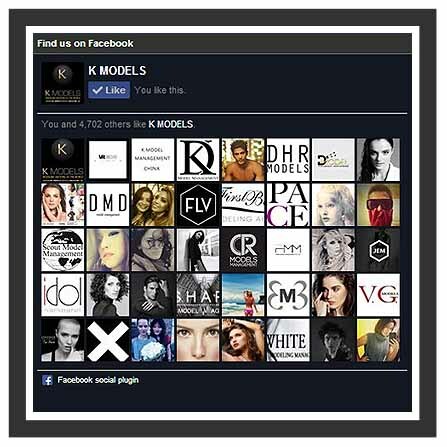 .© Copyright KMODELS.com All Rights Reserved.